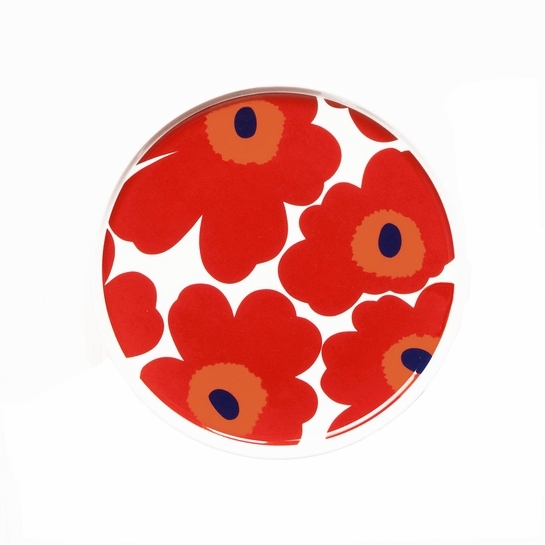 More about Marimekko Unikko Red Salad Plate Dine with a old friend when using the Marimekko Unikko Red Salad Plate. 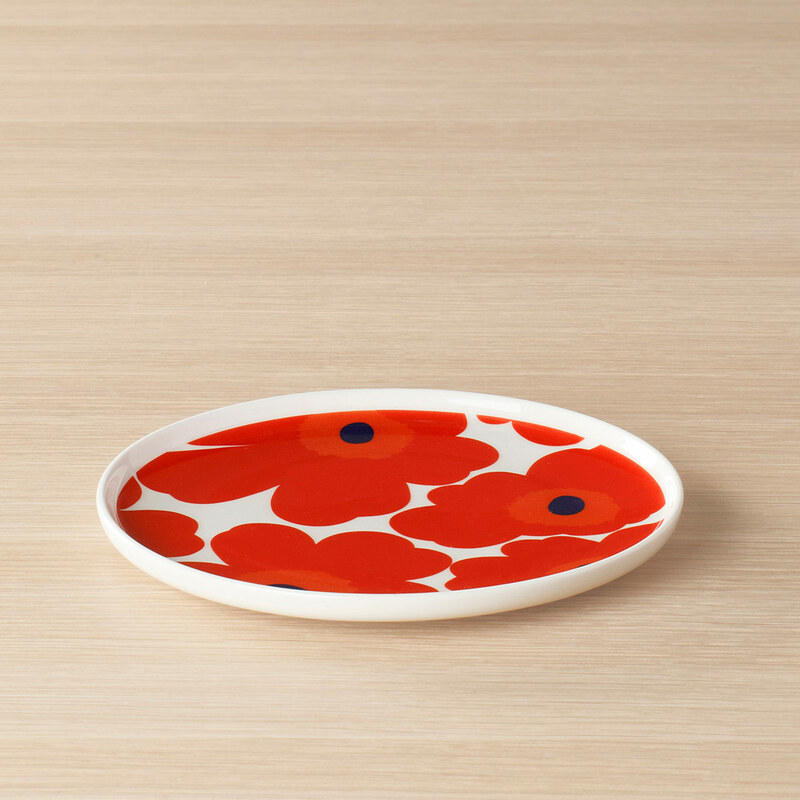 Maija Isola's iconic red poppies decorate the clean-lines of the Oiva dinnerware. 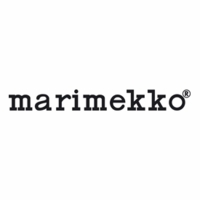 Made from vitreous porcelain, the plate is conveniently microwave, oven, freezer and dishwasher safe.